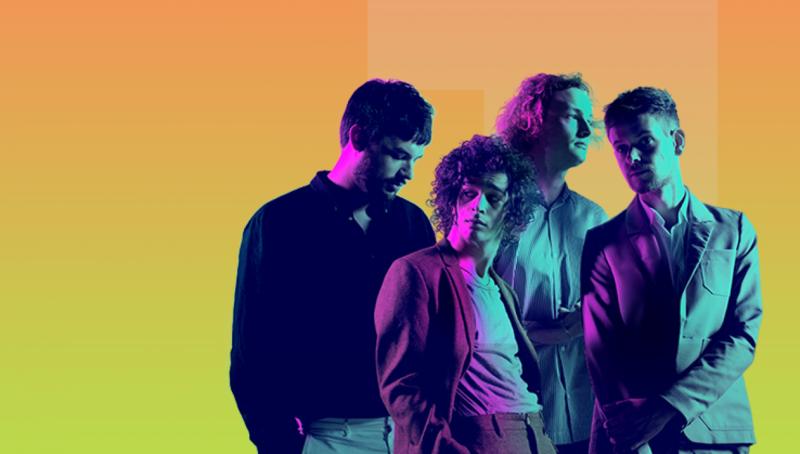 Led by the endlessly fascinating Matt Healey, The 1975 conquered British charts with their first two albums. 2013’s eponymous debut was a synth-rock set loaded with hits, while the follow-up (deep breath) i like it when you sleep, for you are so beautiful yet so unaware of it drew critical success on par with the band’s voracious following. After supporting Bastille at our 2013 festival, it’s very much The 1975’s time. MADE Bar & Kitchen will be open for dinner from 6-8pm, serving a selection of starters, mains and desserts. View the menu or book a table. Competition winner and guest must hold original photographic ID. Minimum age requirement for entering and winning tickets is 16 years. Please note, times are approximate and subject to change.